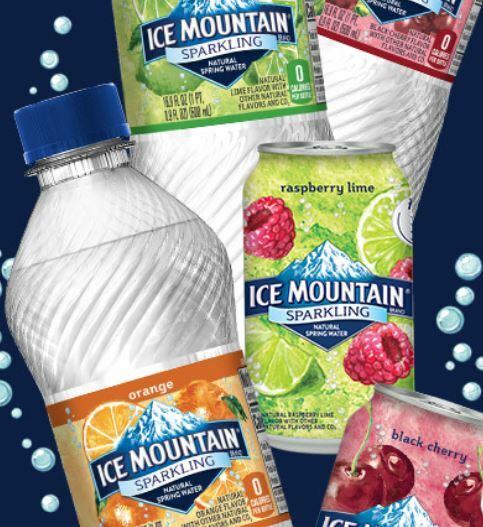 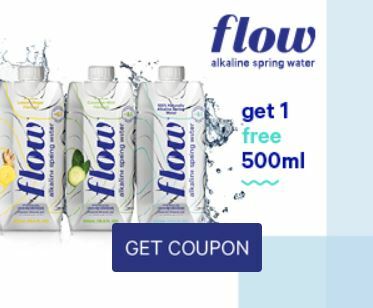 Instantly print a coupon for a free box of flow alkaline spring water on this page. 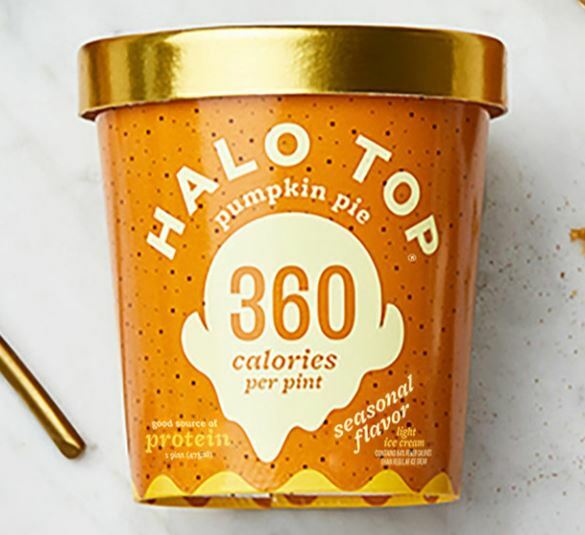 Halo Top’s fall pint giveaway was a bust. 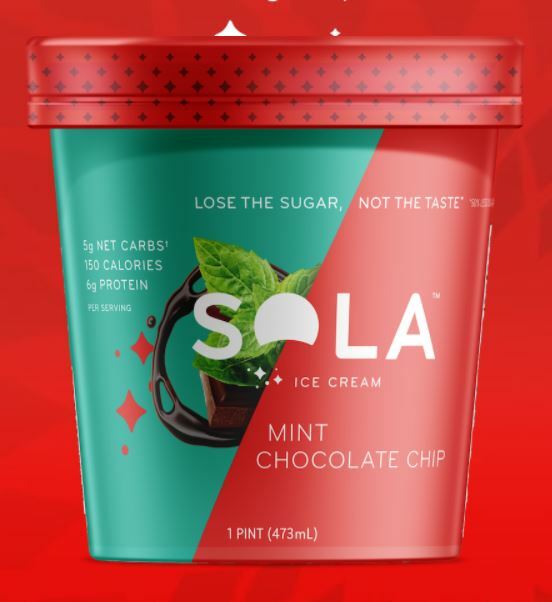 To make up for it, they’re giving away 5,000 more Halo Top ice cream pints tomorrow, 9/26. 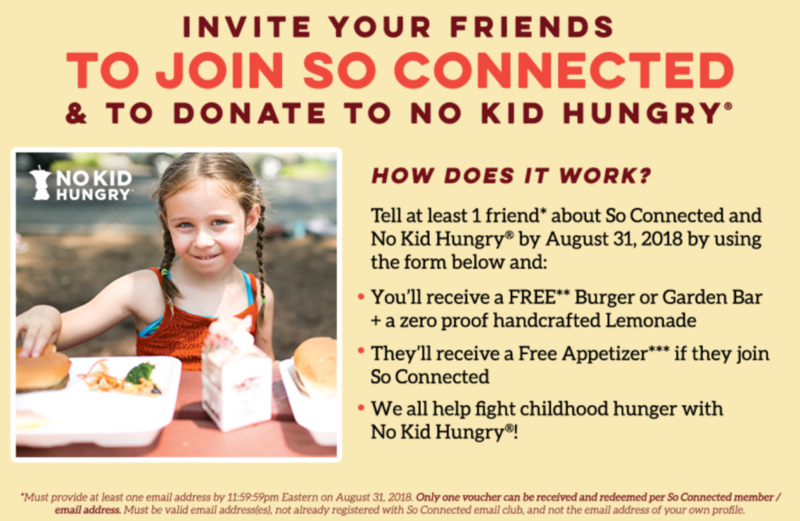 For more information visit the Halo Top Facebook page here. 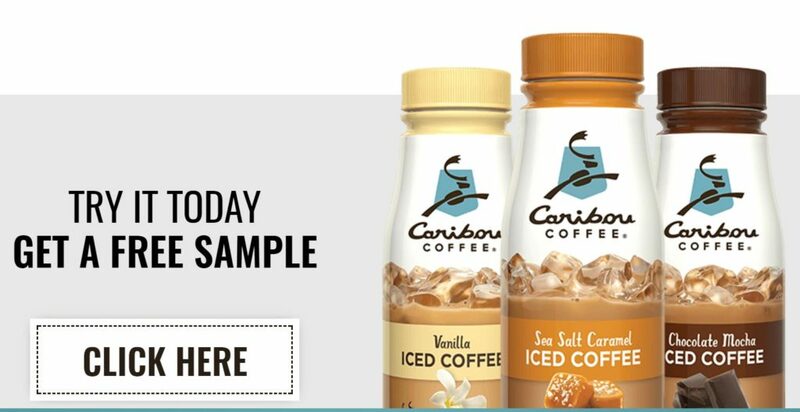 Free Caribou Coffee Iced Coffee!! 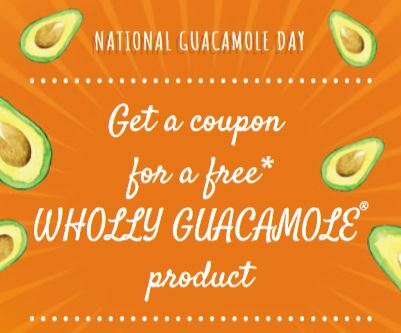 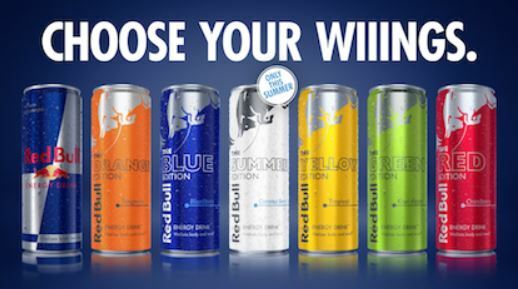 Follow the prompts on this page to snag a coupon for a free bottle of Caribou Coffee Iced Coffee! 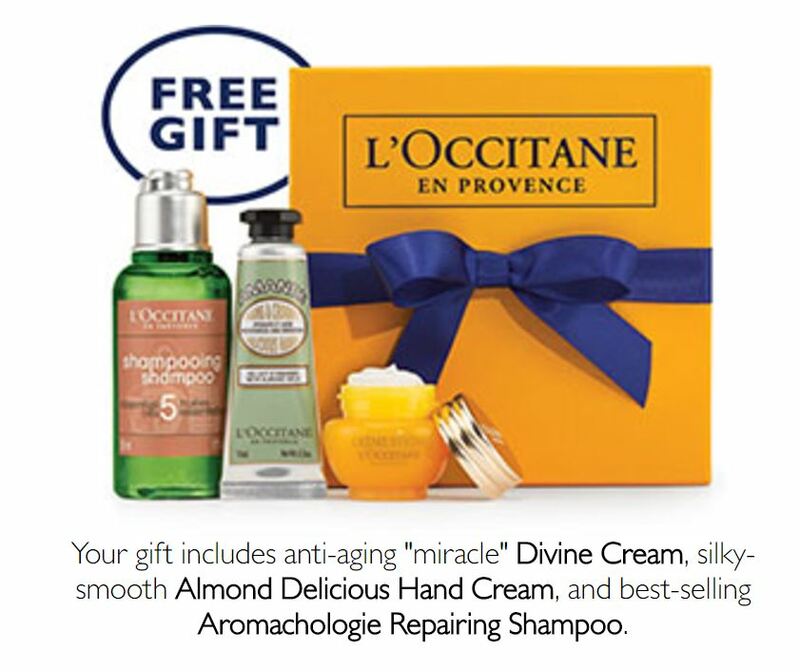 Fill out the short form here and get an email with a unique code to bring into L’Occitane to get your free gift!